A half turkey crown (approx. 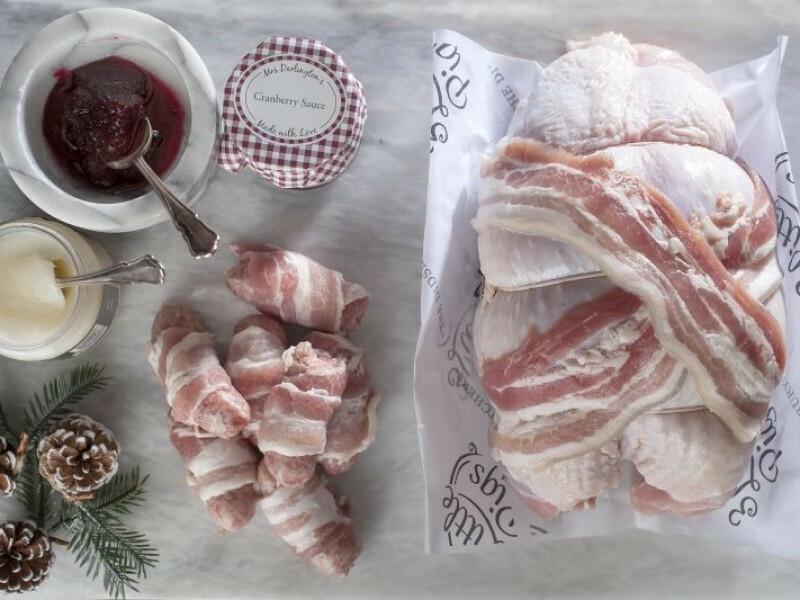 2.5kg) prepared by Didsbury’s family butchers Little Pigs, using high quality, locally sourced turkey. 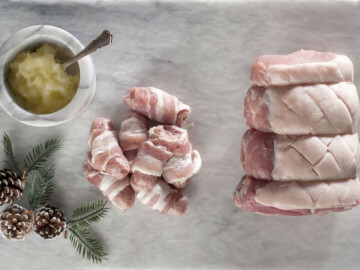 We have all the trimmings covered too, with 500g of pigs in blankets, goose fat and cranberry sauce to create the perfect traditional Easter feast.